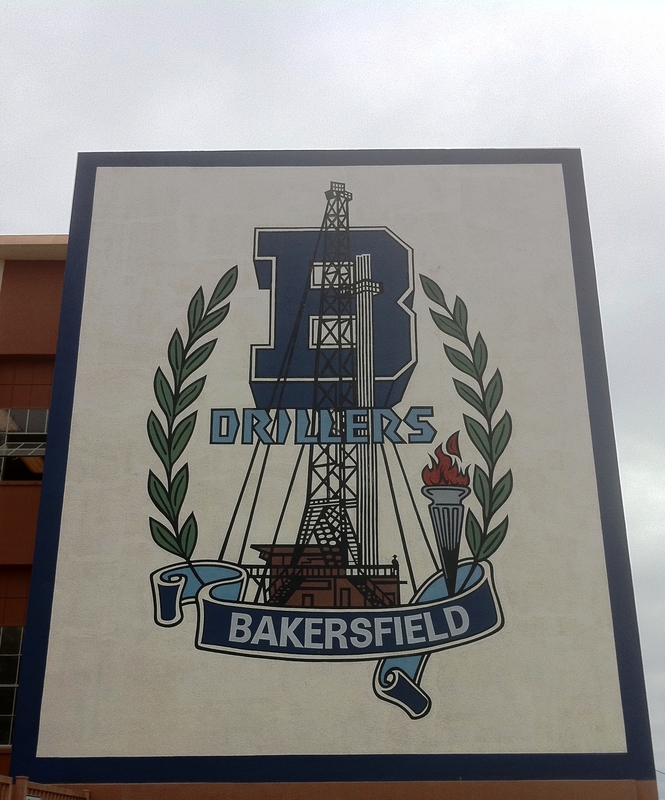 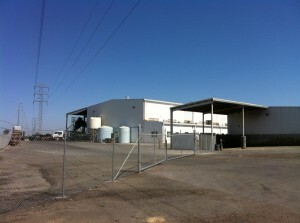 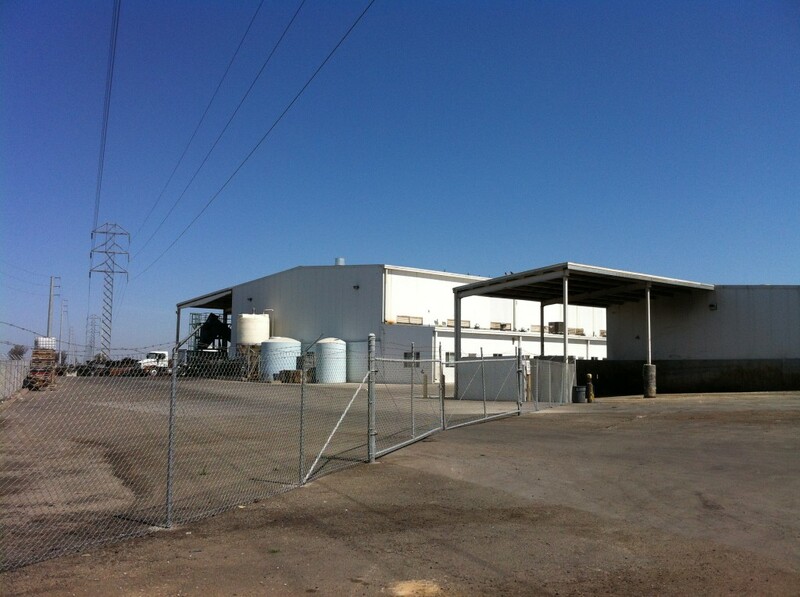 Baker Commodities in Hanford: critical facility for dairy farmers and public health. 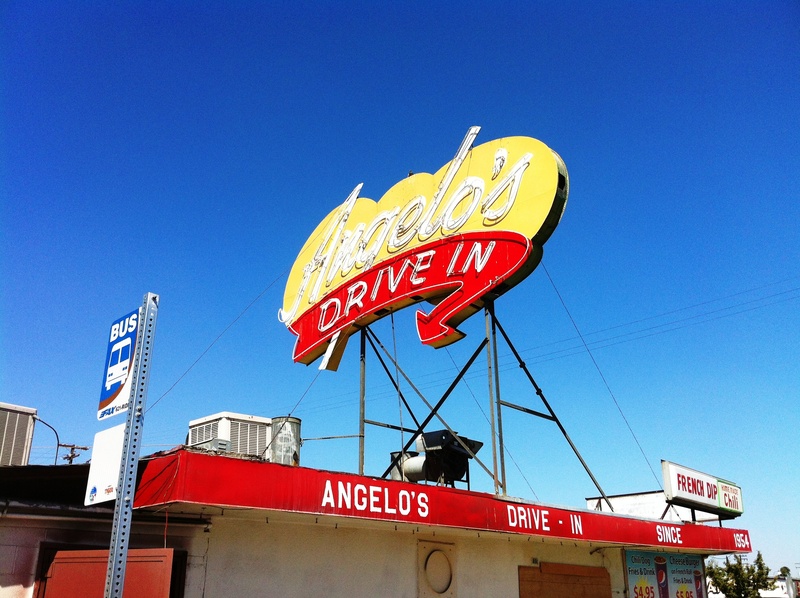 Angelo’s Drive-In in Fresno: doomed symbol since 1954 of the “car culture” California High-Speed Rail is supposed to obliterate. 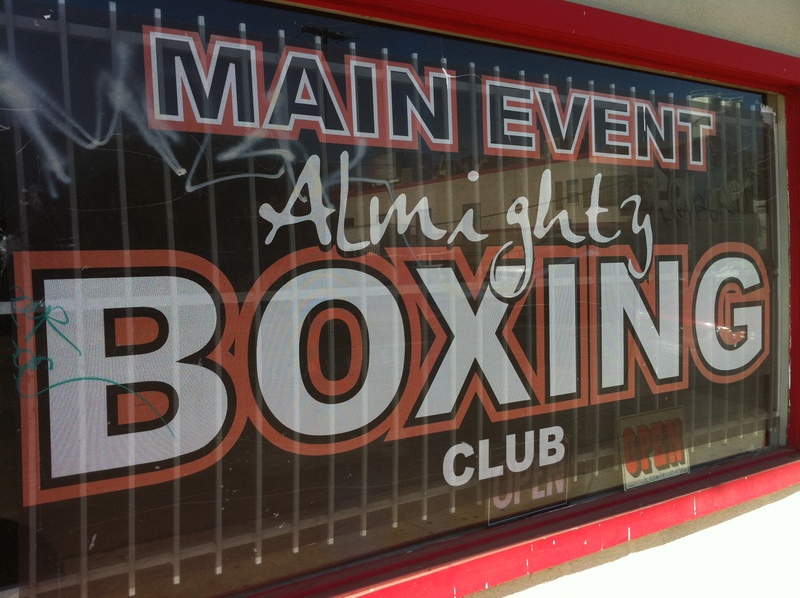 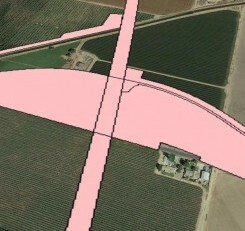 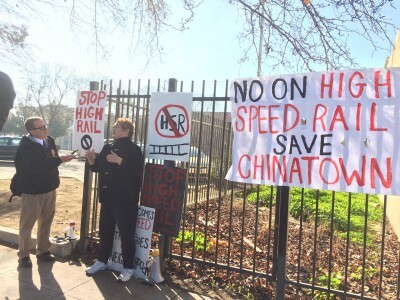 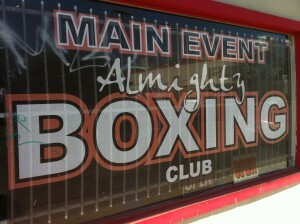 Main Event Almighty Boxing Club: are Fresno’s youth better served with a transit village?